Mac Miller is back and has officially announced that he is dropping a new album! On Thursday (Jul 12), Miller took to Instagram to post the news that his new album, Swimming, is being released in three weeks. 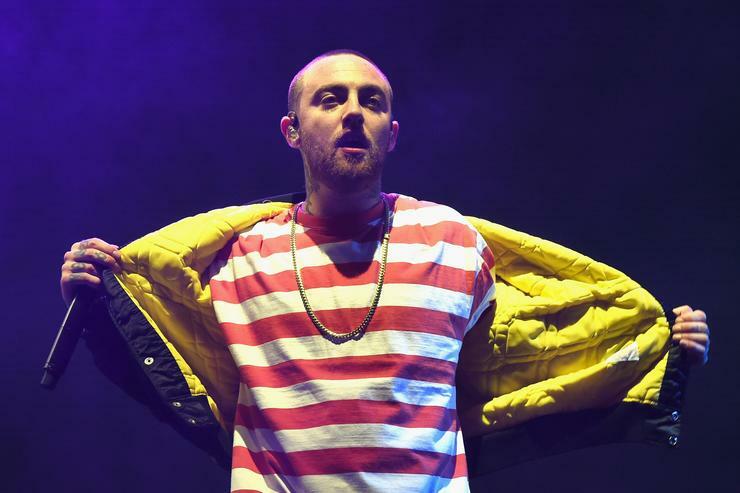 Although Miller has neither confirmed nor denied the theory, fans believe that his lyrics are a response to Grande’s song “Raindrops” which is also rumored to be about Miller. In May, Grande took to her Instagram to express her love for Miller but also explain that the two were better off as friends, revealing that the split was amicable. “Hi! This is one of my best friends in the whole world and favorite people on the planet Malcolm McCormick I respect and adore him endlessly and am grateful to have him in my life in and form, at all times regardless of how our relationship changes or what the universe holds for each of us!,” Grande said. Swimming is set to drop August 3rd.